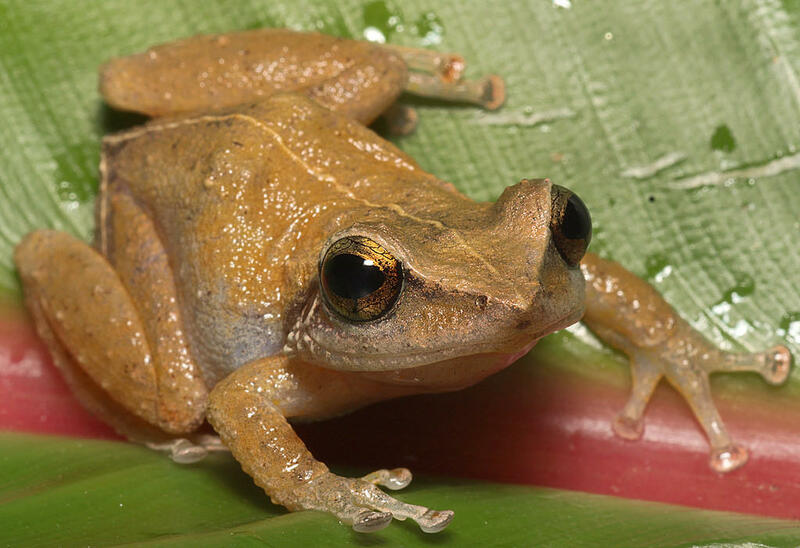 The coqui frog is one of Hawaii's most visible (and audible) invasive species, but hundreds more have gained a foothold in the islands. In December of 2018, officials from 22 states met in Hawaii for a meeting of the Western Governor’s Association. Hawaii Governor David Ige hosted the gathering in Kona which was focused on the impacts of invasive species. Invasions from ecologically alien plants and animals are contributing to environmental and economic degredation around the world. In many ways Hawaii is ground zero for the fight against invasive species. This series explores the problem and what can be done to limit the damage. Hawaii is not unique in having a problem with invasive species, but the scope and scale of Hawaii's problem is exceptional. 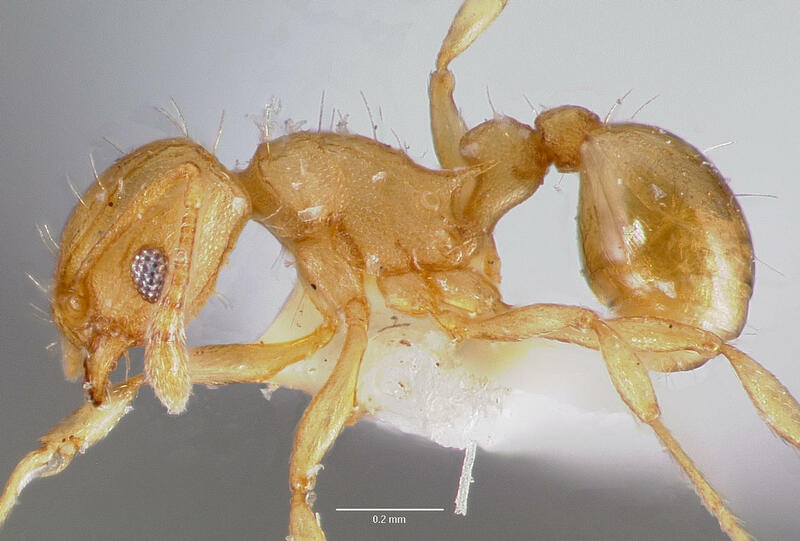 The effort to study and control on of Hawaii's msot notable invasvie pests, the Little Fire Ant, was highlighted during one panel discussion at the WGA conference. 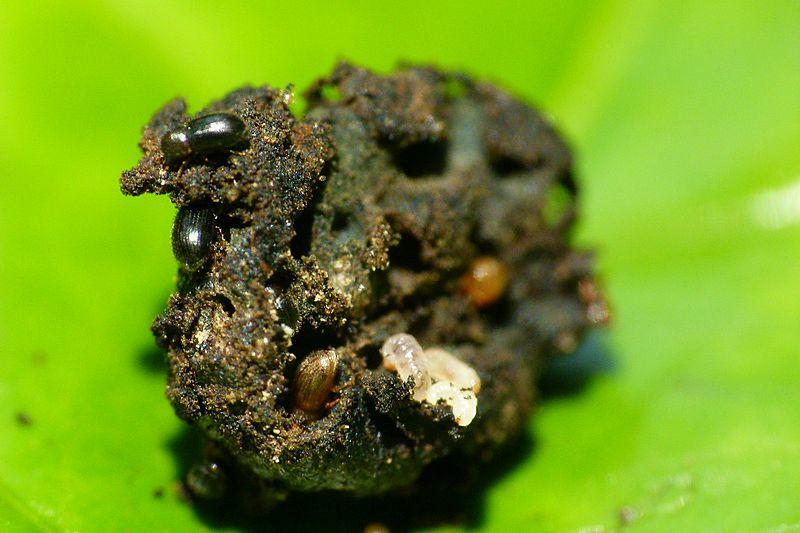 The coffee berry borer beetle has had a major impact on Hawaii's coffee industry. Hawaii is already spending tens of millions of dollars per year dealing with the effects of invasive species and without coordinated action that number will balloon in the coming decades. That was the message from a panel of Hawaii-based experts earlier this week. Their findings were clear: invasives are costing local businesses and governements millions. 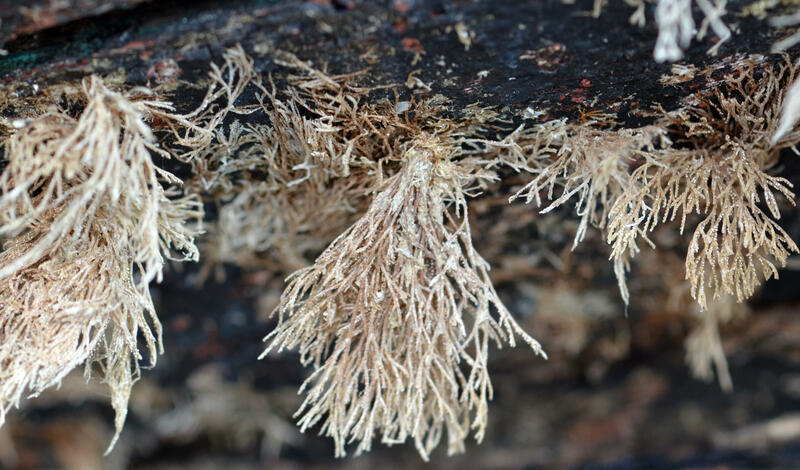 Biofouling is the transport of organic matter on the hulls of ships. It's the primary source for invasive species coming in to Hawaii and is not well regulated. Most of the money spent invasvie species is used for containment and remediation after an alien species has already established itself. But the focus is now shifting to preventing invasives from getting a foothold in the first place.It's called biosecurity. Advocates believe it can save a lot of moeny in the long run. Hawaii is the most isolated island chain in the world. Home to a permanent population of 1.4 million and tens of thousands of visitors on any given day, Hawaii and its inhabitants are highly dependent on imports of food and fuel from elsewhere in the world. With help potentially days or weeks away and minimal redundancy, Hawaii's systems and people are highly vulnerable to a major disaster. This series explores those vulnerabilities and how the community can become more resilient. Agriculture theft has been a problem on Hawaii Island for decades. From a South Kona farmer whose coffee beans have repeatedly been stolen off her trees to the recently created position of County Agriculture Crimes Investigator, this series explores the people impacted by agriculture theft across Hawaii Island. Invasive species have been corrupting Hawaiʻi's environment since the first human contact, but recent generations have seen new invasive species arriving at an ever-increasing rate. To date there's been no single statewide agency to deal with the problem, which is why state lawmakers are considering Senate Bill 2399. The measure would create a "Hawaiʻi Invasive Species Authority."